Asam laksa........ Char kuey teow....... Cendol....... Heavenly foods of PENANG! Pretty glad that these comfort foods are now available at Angcle Peoh, Bukit Tinggi, Klang. The owner, Uncle Peoh being the youngest of five siblings helped out his mom since young. His mom used to lugged all the needed ingredients with a rattan basket and walked almost 4km on a daily basis from their house to the Ayer Itam market. Later on, they owned their first bicycle which made it easier to carry the rattan basket. Business started to pick up in the 70's and they could afford a pedicab and 10 years later, a lorry! This is what hard work all about. Today despite his old age, he still present at the shop everyday to make sure every bowl of asam laksa is up to scratch. Nothing beat the satisfaction of seeing his patrons coming from near and far enjoying his good foods. The name Angcle Peoh is actually the owner's surname, "Ang" and the word "uncle". Since his older daughter got married and moved to Selangor, she set up her asam laksa stall at Asia Cafe. One fine day, a helpful client urge them to consider the idea of a full fledge eatery to sell their fare. The kind man even source for shop lot and paid the deposit. Long story cut short, now we have Angcle Peoh in Bukit Tinggi, Klang operating for almost a year now. 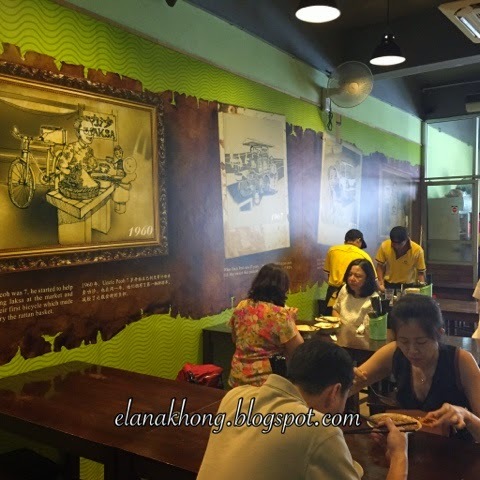 Being a Klangites, Angcle Peoh definitely is no stranger to me as I visit this eatery frequently for my asam laksa craving. To combat the heat, this iced cold drink truly refreshing. Full of "wok hei" and fragrant fried by the boss. Lucky us, the lady boss decided to show off her skills too. Her version is much wetter and more generous with bean sprout. Despite its Tom Yam, this is not spicy at all. Instant noodle fried with homemade Tom Yam paste. With a hint of sweetness, IMO it's a little too wet. Must order! Spicy, generous with prawn paste(ha kou) and QQ laksa served with fresh sardine fish. Must order! Especially loving it because of the double fried 'yau char kwai'! Super crispy that the person next to you can actually hear the "kriuk kriuk" sound. Haha.... 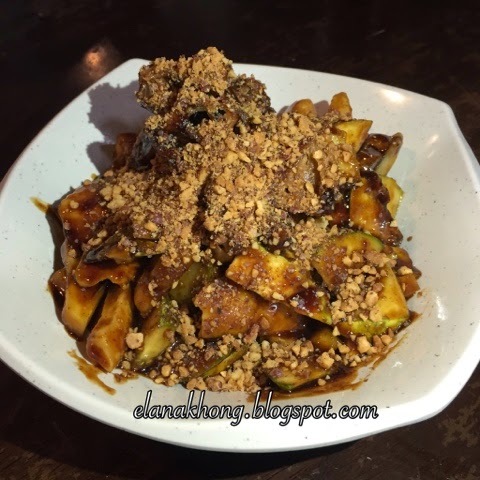 Served with its homemade rojak paste, every bite is just heavenly! 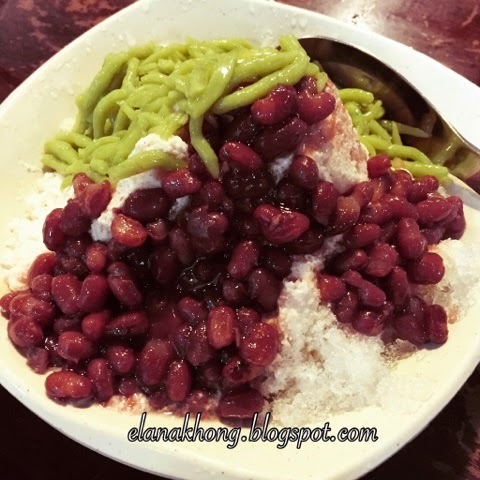 Served with lots of red bean, the cendol here tend to freeze as soon as it comes into contact with the shaved ice. 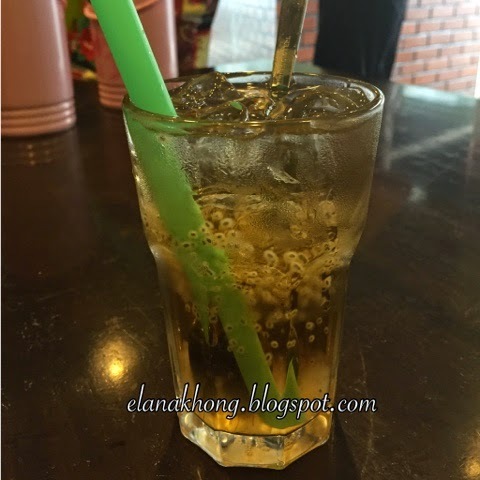 Make sure you eat your cendol quickly before enjoy sipping the rest. My verdict : Must try asam laksa and rojak! 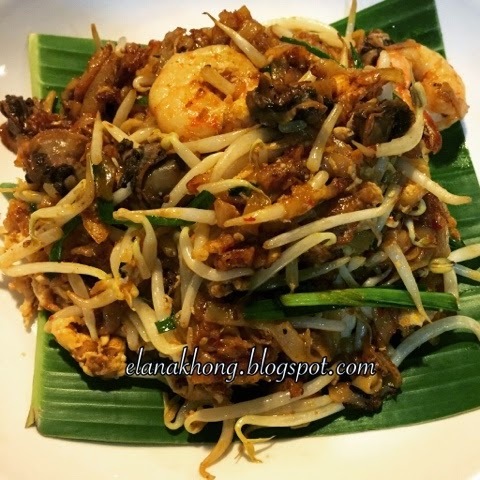 Frankly, fried kuey teow taste inconsistent if compared to my previous visit. Lastly, I hope they could improve on the cendol though. If you still think Klang a little too far away, rejoice as Angcle Peoh second outlet will be opening later this year. Pssstt..... I heard its within Kuala Lumpur! 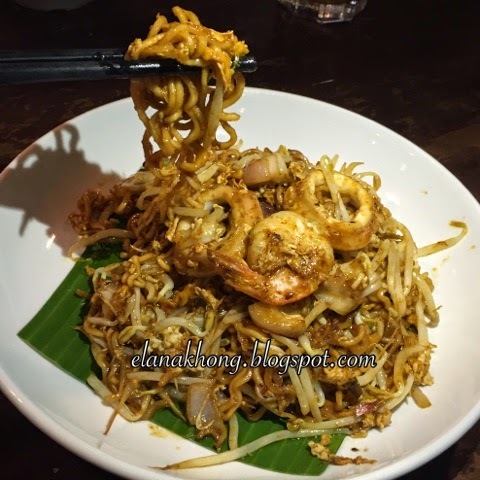 The fried kuey teow looks amazing! Tradition must-have Asian local delicacies! 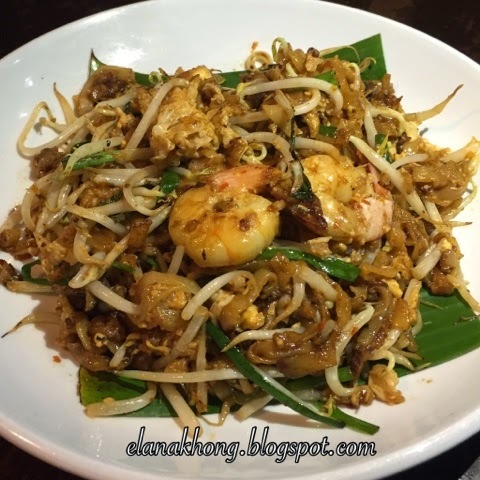 I'm so craving for char kuey teow now! That Laksa looks delicious. I love family owned restaurants, they have a more personal approach when it comes to their clients and level of service. Awesome place. The place interior looks nice and the foodies seems appetizing. How I wish to dine in this place. Another non-halal restaurant. Are restaurants like this common there in KL? That Rojak looks and sounds so good. Awww! The Asam Laksa look tempting. My favourite food is asam laksa. 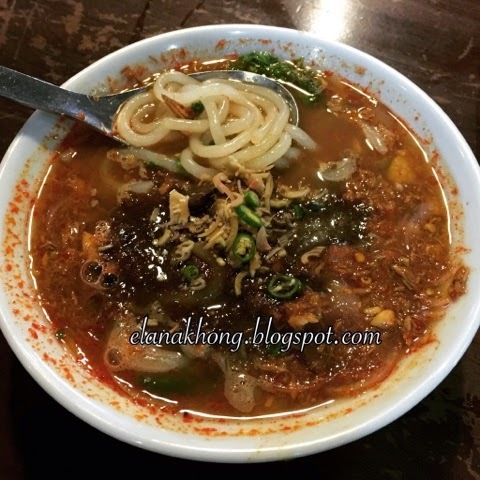 Oh, your post makes me hungry hihi :) Now I'm craving Asam laksa. Wow, these food are all so decently prices and I'm sure they are all delicious. I also crave for those once in a while. Glad you found a great place to fix that craving. yummy and very tempting food ! rojak and drink looks gorgeous. Oh..I love the dish with a togue or the mongo bean sprouts. Yumminies! OMG, my stomach starting make sound when I look at those picture. Nice review. I wish I were malaysian right now so I can try that food right away. I love cooking but I haven't try penang delicacies. Must be yummy once you get used to it. Fried kuey teow looks appetizing. It's amazing how they prospered with a lot of hard work. They also have a time tested dish that people loves. I would love to eat out with you some day... This all looks great! Everything's so affordable! I'd love to try that Asam laksa, as it is your most recommended. It's too bad the kway teow is inconsistent. I'm haven't tried PENANG dishes and I'm not a fan. But maybe for some people who are into Asian dishes, they'd enjoy these foods. Regarding your note on their inconsistency, were you able to raise it up to their chef or management so they could be improve that dish?